While modes have classically been divided up into pressure or volume controlled modes, a more modern approach describes ventilatory modes based on three characteristics – the Shine feat Rocky feat Shine Duh Rocky feat Duh Rocky Shine trigger (flow versus pressure), thelimit (what determines the size of the breath), and the cycle (what actually ends the breath). In both VCV and PCV, time is the cycle, the difference being in how the time to cessation is determined. PSV, by contrast, has a flow cycle. 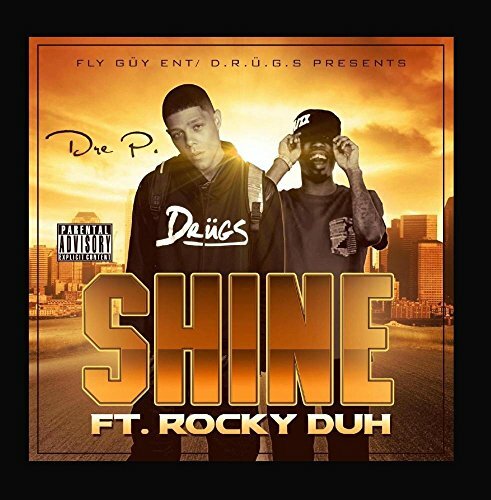 Shine Rocky Rocky Duh Rocky Shine feat feat Shine feat Duh PEEP is indicated clinically for 1) low-volume ventilation cycles 2) FiO2 requirements > 0.60, especially in stiff, diffusely injured lungs such as ARDS and 3) obstructive lung disease. Do NOT use in pneumonia, which is not diffuse, and where PEEP will adversely affect healthy tissue and worsen oxygenation. One way to gauge the effect of PEEP is to look at peak inspiratory pressure (PIP) – if PIP increases less than the added PEEP, then the PEEP improved the compliance of the lungs.